Contact us | LANE, Lawyers and Business Advisors Inc.
Get a head start: Outline the essential elements of your case by completing the form below and one of our lawyers will contact you within 48 business hours. We will then be able to guide and assist you faster and more effectively, moving forward without delay. 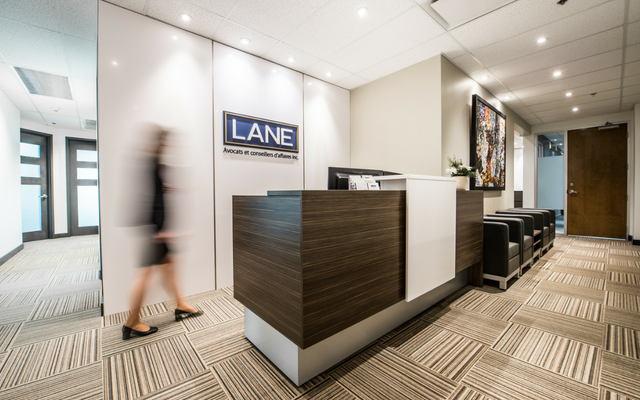 LANE, Lawyers and Business Advisors Inc.
We recently moved to our new, very modern, offices on Autoroute 440 West in Laval, close to Autoroute 13.